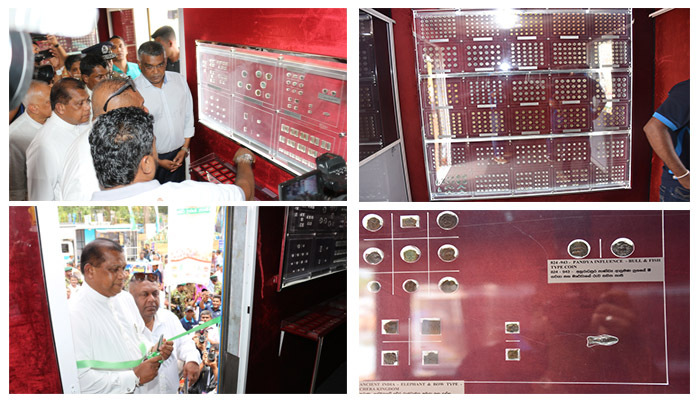 We at DLB take the pride in sponsoring ‘Mobile Museum “ at Vision 2025 exhibition in Monaragala. 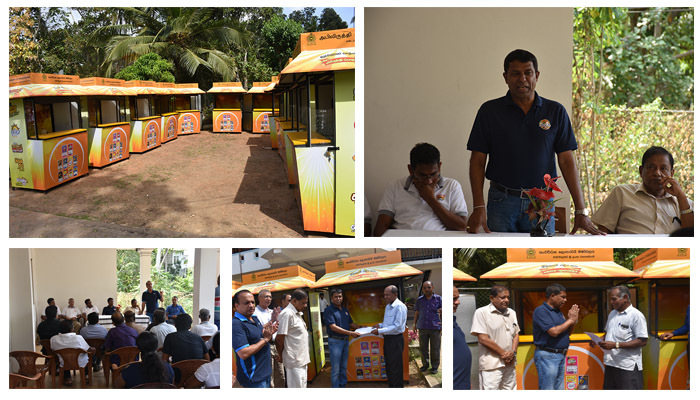 We at Development Lotteries Board take the pride in sponsoring ‘Mobile Museum “ which will be on display from 29th August to 31st August 2018 at Vision 2025 exhibition in Monaragala. 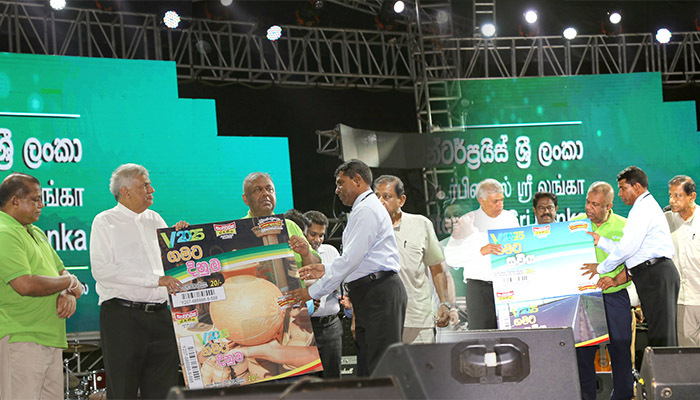 Today Development Lotteries Board issued a special lottery in the name of ‘Sanwardana Wasana” to mark the different efforts made at present all over the country.